Server: What Base Would You Like Ma’am? Carbonara, Marinara, Aglio Olio, Alfredo, Bolognese? Me: Err…Umm…I prefer Cheese. I want the one that’s white! Server: And What Pasta would you prefer? Penne, Farfalle, Spaghetti, Fettucinne? Me: Fettu….What? Get me any that goes with the white!! Some fine dine meals can be Uphill and Laborious. You expected a laid back afternoon and voila! You have a labyrinth looking Menu staring you in the face. I mean who does that kind of background research before lunch. I would rather cook at home and look up a recipe from Masterchef Australia if I knew that much! We are in India for Uparwala’s Sake! (Skipped ‘the God’ on purpose here) There are two ways of handling such kind of situations. You can swamp the server or the manager with gazillion questions on what, how and where? Or some listless soul (like me) would just rely on luck! Food is Food, How Worse Could It Get? Sounds totally Legit, doesn’t it? 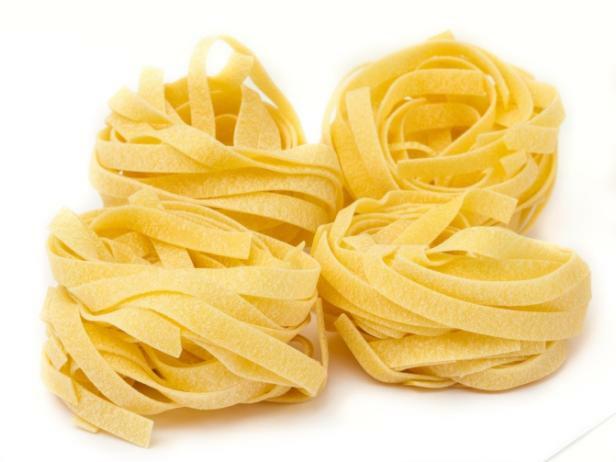 There must be more than a dozen types of pasta based on the shape that the Italians choose to name But, in India we are good to go – if we know a few of these. The jack of all trades, easy accessibility at the grocery store, cheapest of the lot, and quite precisely mom’s favorite. The ultimate for the “Mac n Cheese” You can never go wrong with this one. 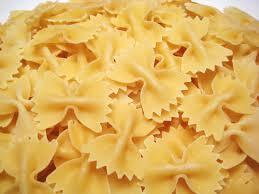 It is generally preferred with thick sauces or more with meat based pastas. I would just order this one to check if I got that name right! I call them the twisted ones. Until and unless you are really sure about the place you are dining at, this one can get risky. It’s one of those which if left uncooked, can give you twisted stomachs. The “G” is silent. Forget it exists, absolutely useless. The atrocities of the English language aside, this type is one of my favorites. 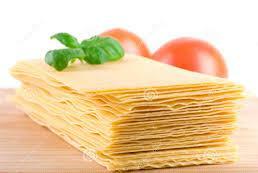 Long pasta sheets with meat or vegetables stuffed on the inside topped with cheese. Baked and Served. I know there is no big deal with that pronunciation but I didn’t want to break the tempo. 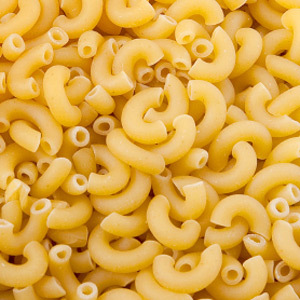 The most typical form of pasta served. If you are lucky enough to find a non fancy server who just brings your orders without debates, its highly likely that you’re going to get penne on your plate. My latest discovery and undoubtedly my current muse. Soft, handmade pasta parcels stuffed with fillings. 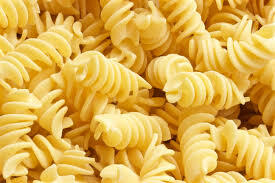 For a change the pasta is not hollow. 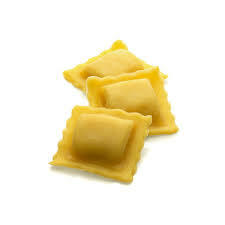 I have been experimenting with a lot of raviolis lately; will be sharing the experiences in my next post. 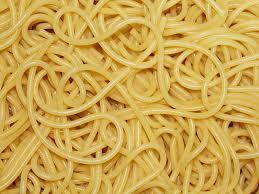 Imagine your noodles in a non Chinese base. That’s pretty much your spaghetti. There is obviously some distinguishing feature that separates the noodle from the spaghetti but for now let’s leave that to the chefs. For me it’s always going to be the noodle like pasta, messy to handle. Always slippery and hard to pin down. 9. Risotto – Pasta or Rice? This one can boggle your mind. Often included under the Pasta head on the menu, you might be a little disappointed when they serve you rice and no pasta at all. Risotto is typically a side dish enjoyed by Italians and other mediterranean cultures. 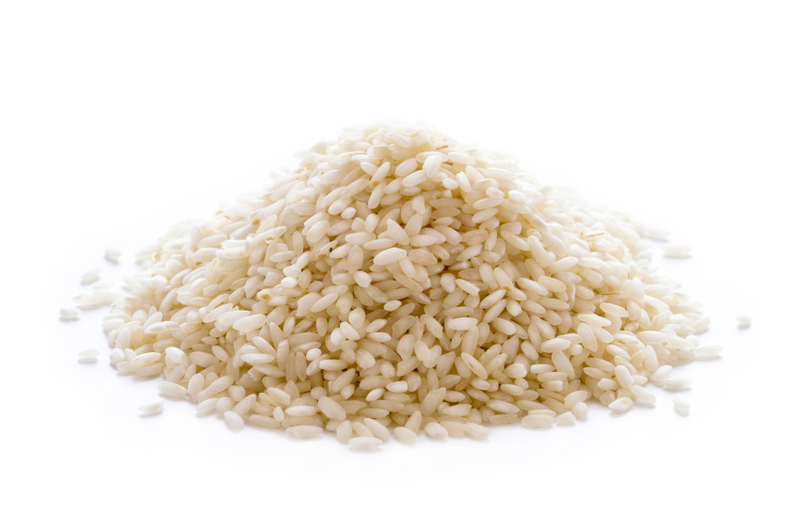 It’s a creamy form of rice but not the asian genre that we generally consume. So, beware! P.S – If my pronunciation help didn’t really help, then there is this Indian lady (on You Tube with an American Accent making all the ‘rhight’ (pun intended) sounds. Go get her! The lost name for the White sauce pasta. It’s basically Parmesan cheese and butter. Thick, rich and creamy. If they serve you anything else in the name of Alfredo, sue them! Cheese lovers can take a hit blind-foldedly. This is a meat based sauce and thick in texture. Historically, they used bacon but it can be prepared with any other kind of meat as well. The food world is an open ground for experimentation. Vegetarians might want to check twice for this one though. It’s the traditional ‘Garlic” and “Oil” recipe from Italy. It contains cheese but not enough to give you the feel or the look. It has a distinct flavor and some restaurants really serve it on point. This is a dish of the Romans. The basic ingredient being eggs and pepper apart from cheese. Again, something preferred with the meat. Slightly heavy in texture and taste. Yes this is that “Red Sauce”. The one with all your tomatoes, herbs, garlic and onions. Tangy flavor and well suited for vegetarian or those who aren’t too fond of cheese! Pesto sauce has two key ingredients – pine nuts and basil. In a particular Italian lingual, pesto means to ‘crush’. So you have these crushed ingredients and other bits too to get this sauce. A different and distinct flavor from the rest. A good pairing of 1 and 2 can go a long way on your taste palates. Experimenting is always fun but a bad experience can ruin a relationship (if you know what I mean) and you wouldn’t want that with food, would you? Spaghetti Bolognese is the word. They are a match made in heaven. Spaghetti Aglio Olio comes second. 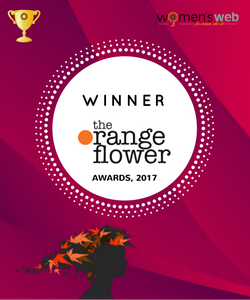 A good one to settle for, if not the best. Say Alfredo – It could be Penne, Farfalle, Fusilli – Choose your mate. Macaroni n Cheese should be declared inseparable. Legally. Lasagna – Don’t get choosy. Every kind spells glory. Also, I will be sharing my pasta experiences in the city very soon. Stay Glued. Well, that is hell of a ‘ducation’ di pasta I had today. Thanks to you. And hey nice blog by the way. Next time I am going to a restaurant like a boss. ??? ?